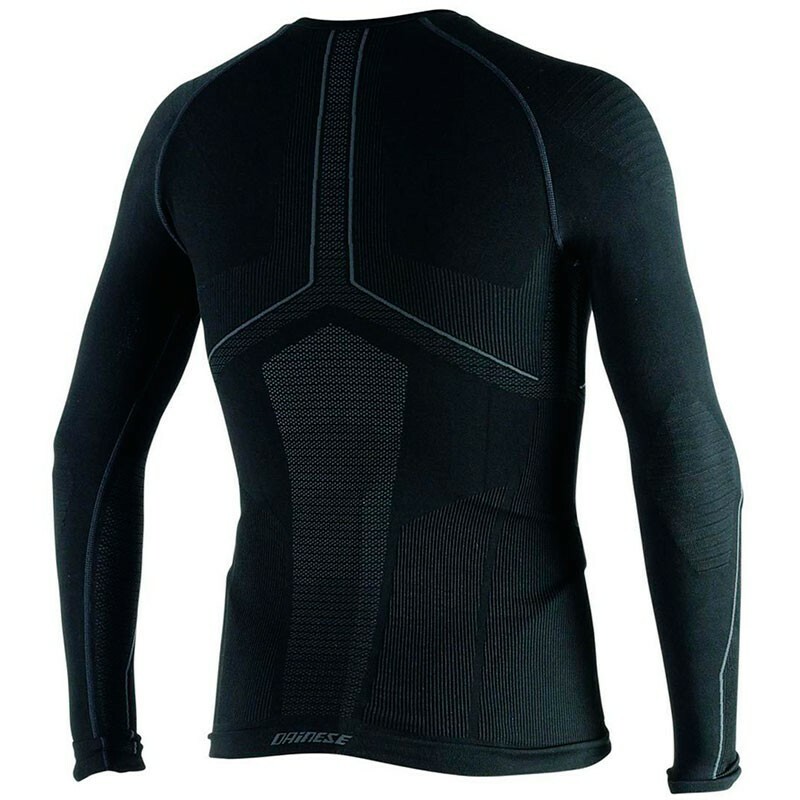 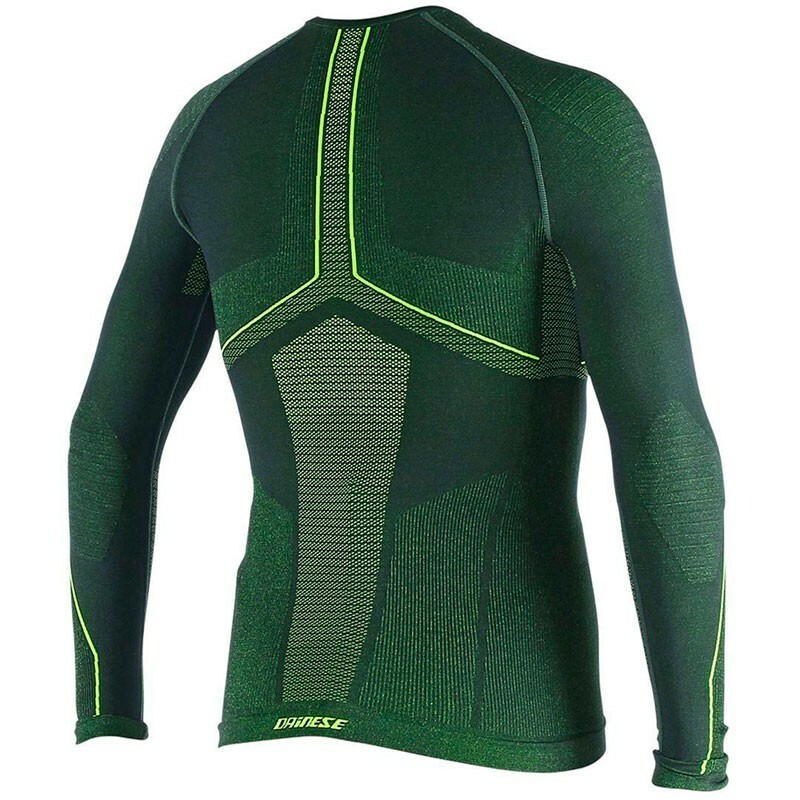 Dainese D-CORE DRY TEE LS short-sleeved motorcycle shirt. 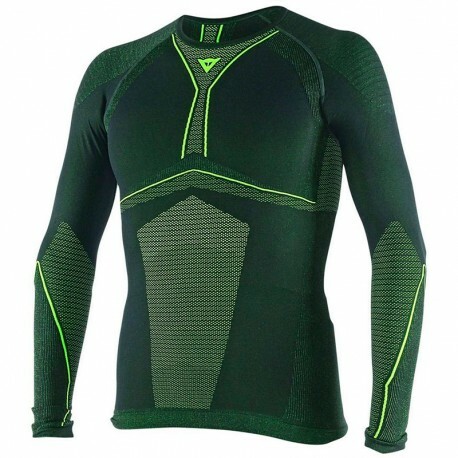 Made in 100% recyclable materials, with breathable fabric that keeps you dry from moisture. 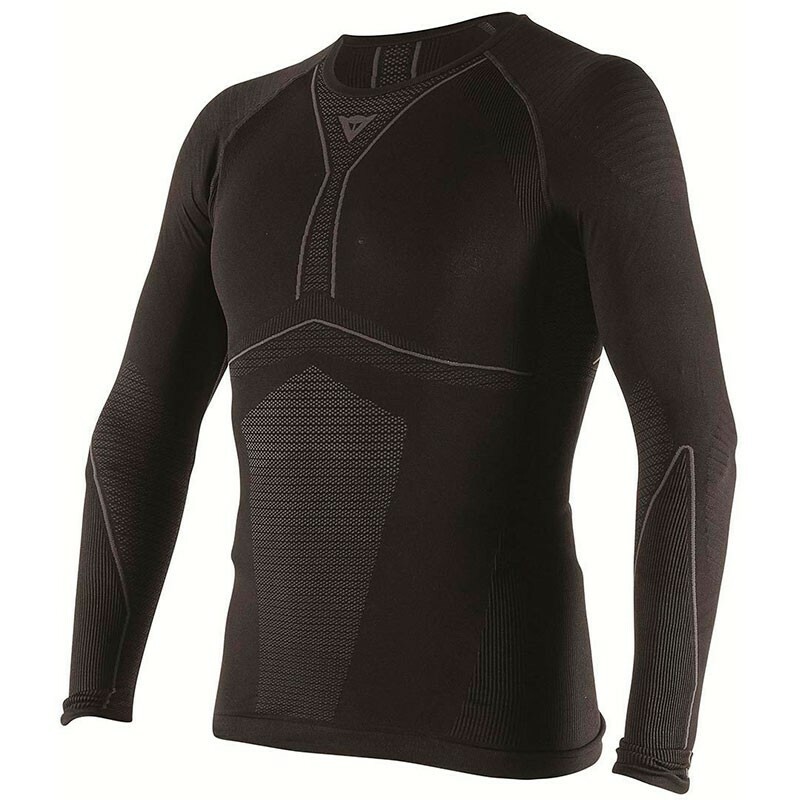 Suitable for temperatures above 0°C.